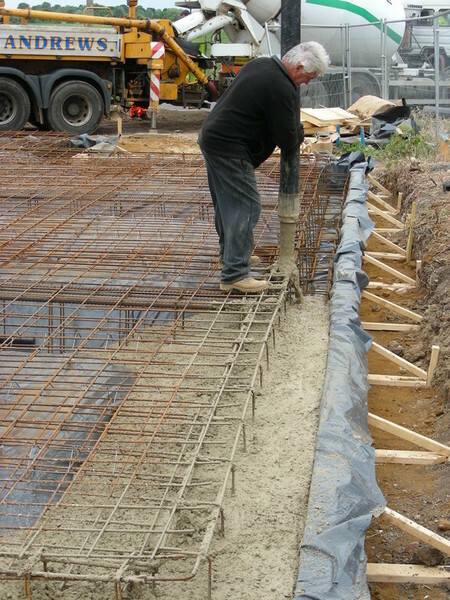 Sometimes the client is a bit more hands on and chooses to do the majority of the work themselves. 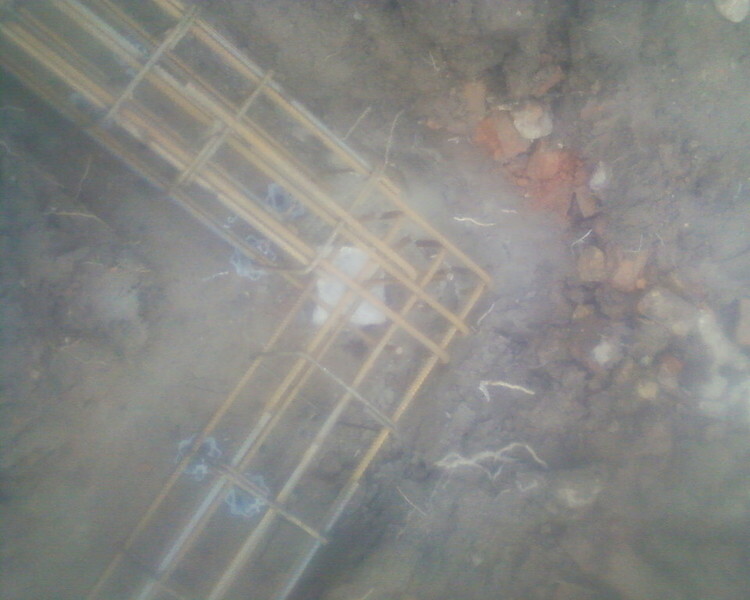 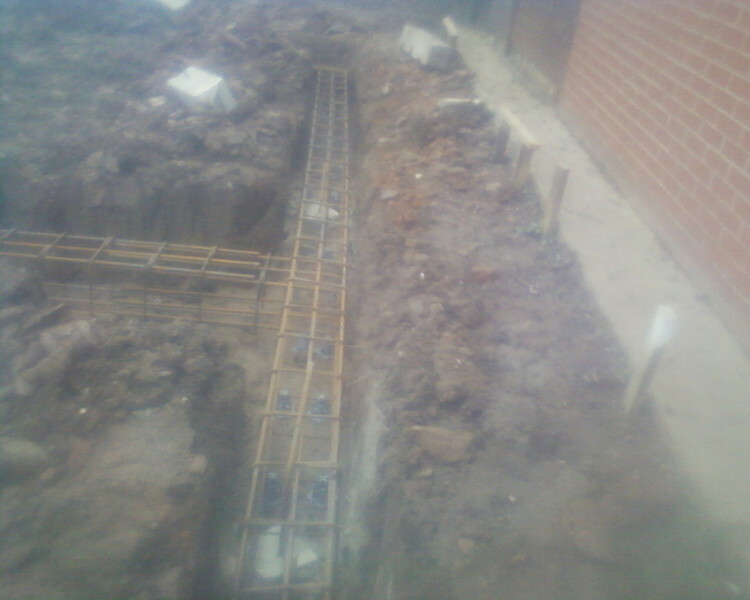 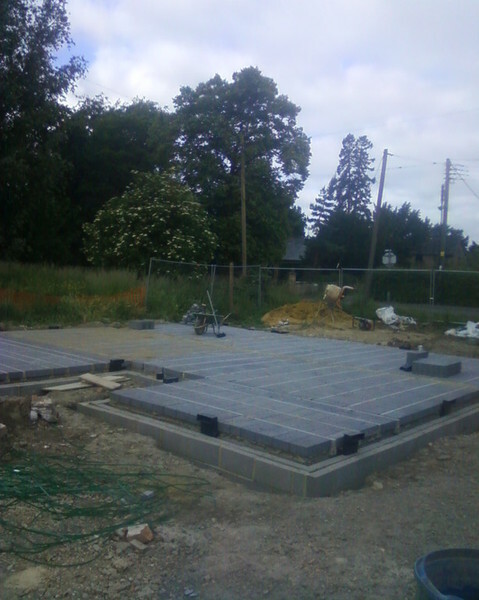 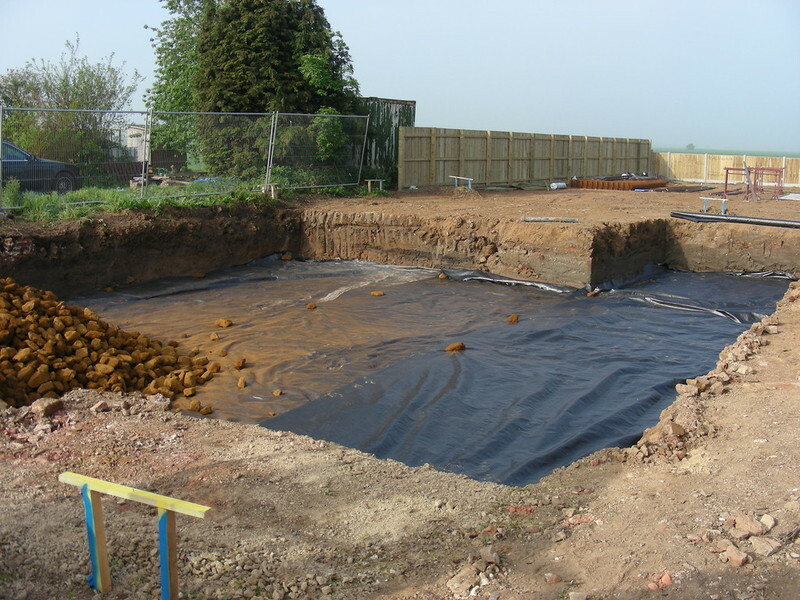 Then we are contracted to do the Groundwork’s or getting the Building Water Tight, so the client can finish it off themselves, giving them advice and guidance when needed. 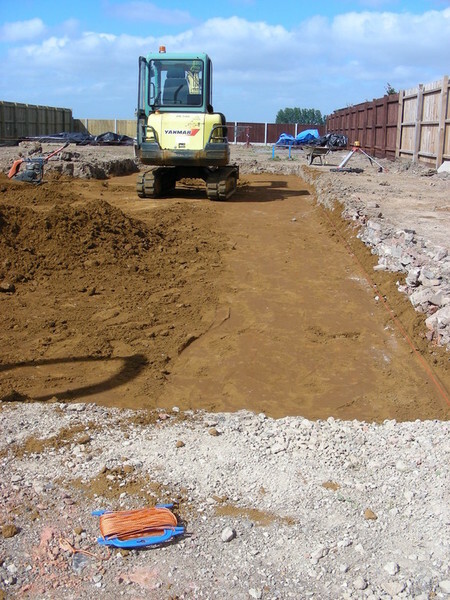 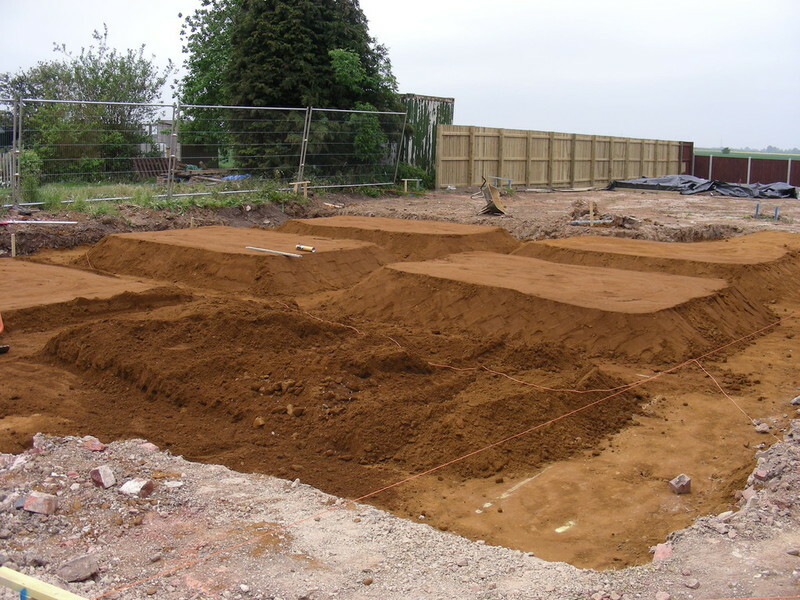 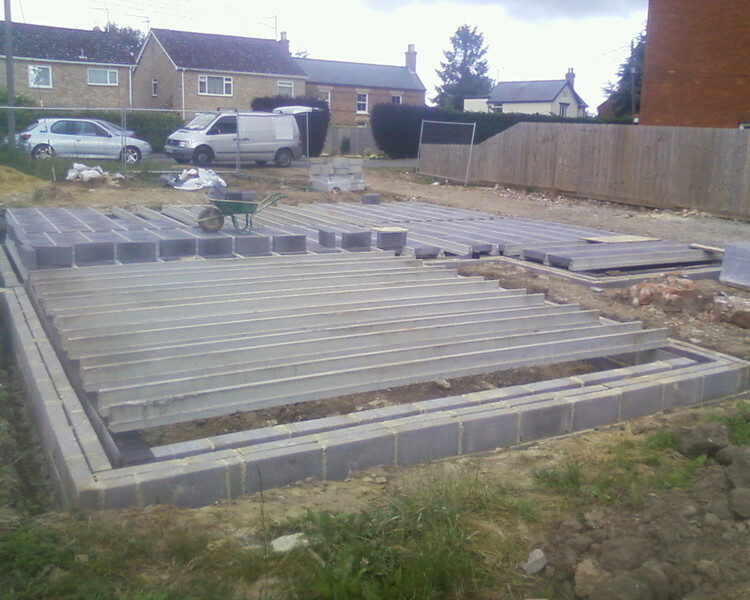 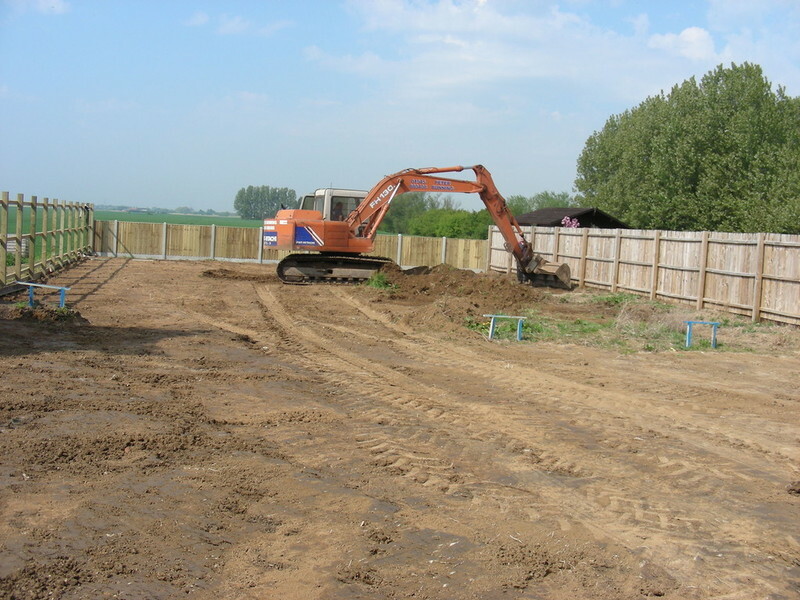 Our Groundwork’s team has many years experience in Foundations, especially in The Fens where the ground is more challenging, with Peat & Clay. 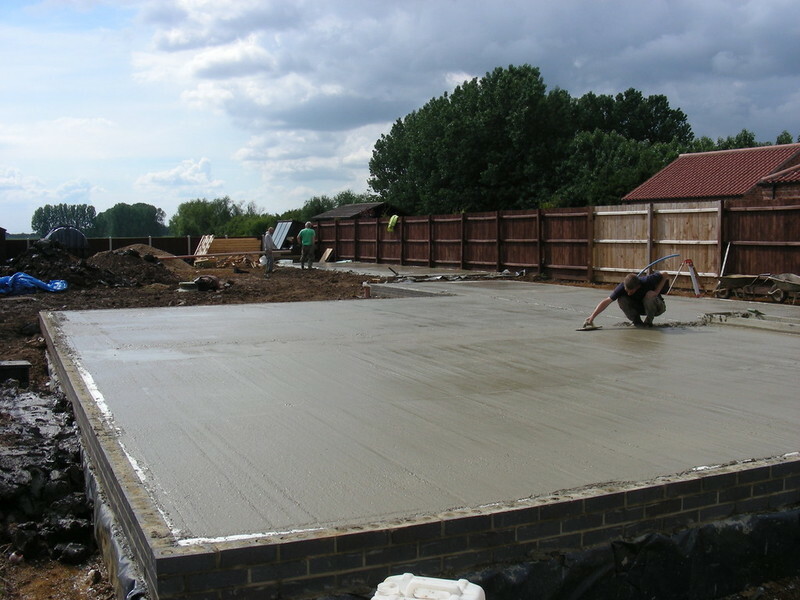 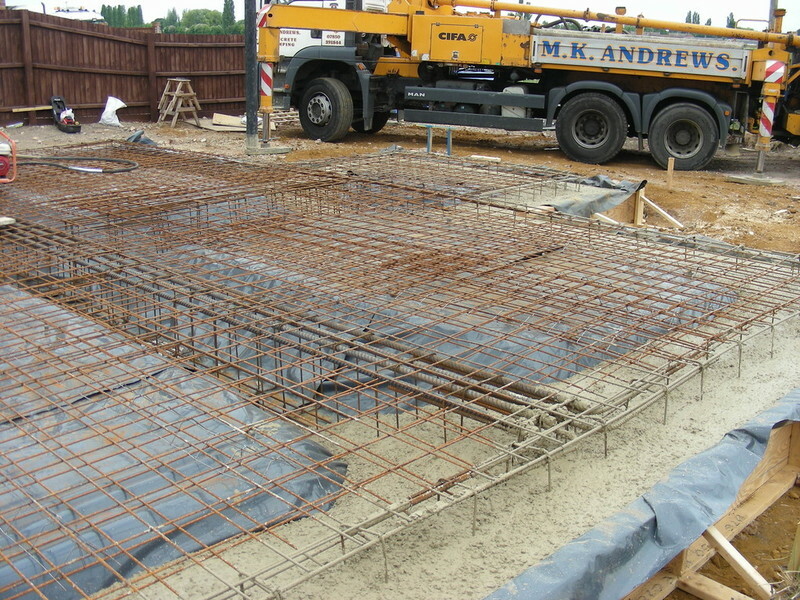 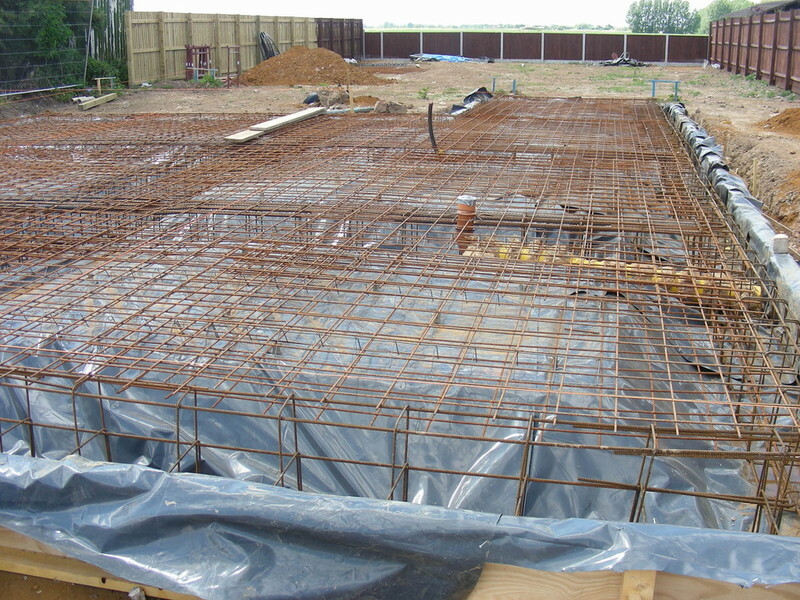 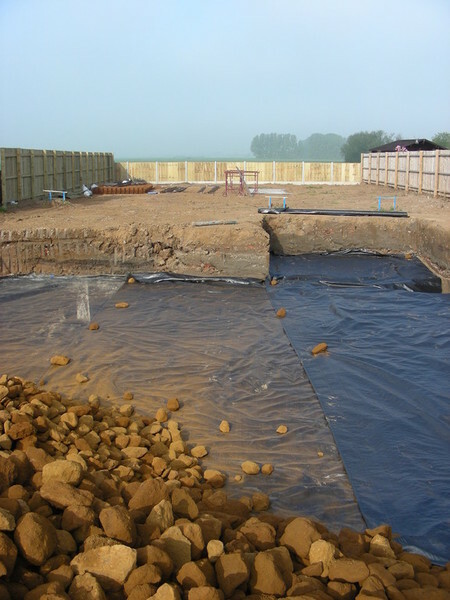 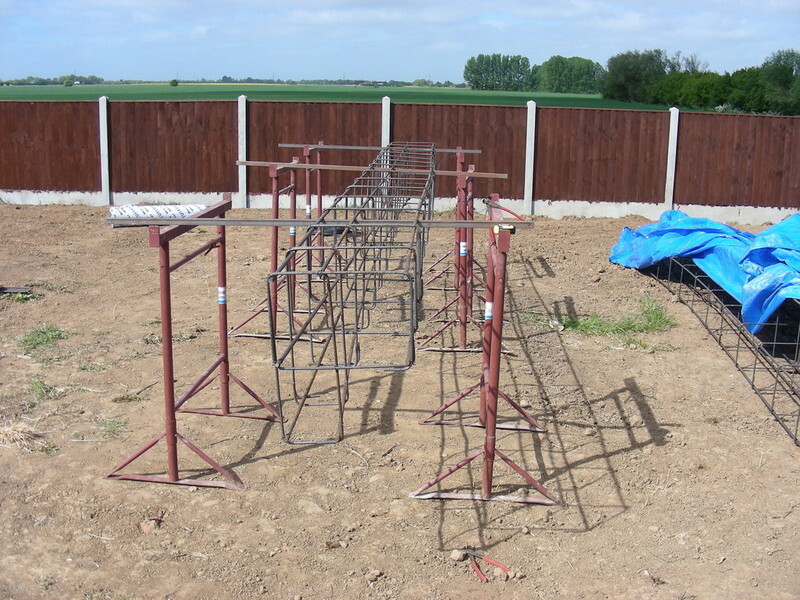 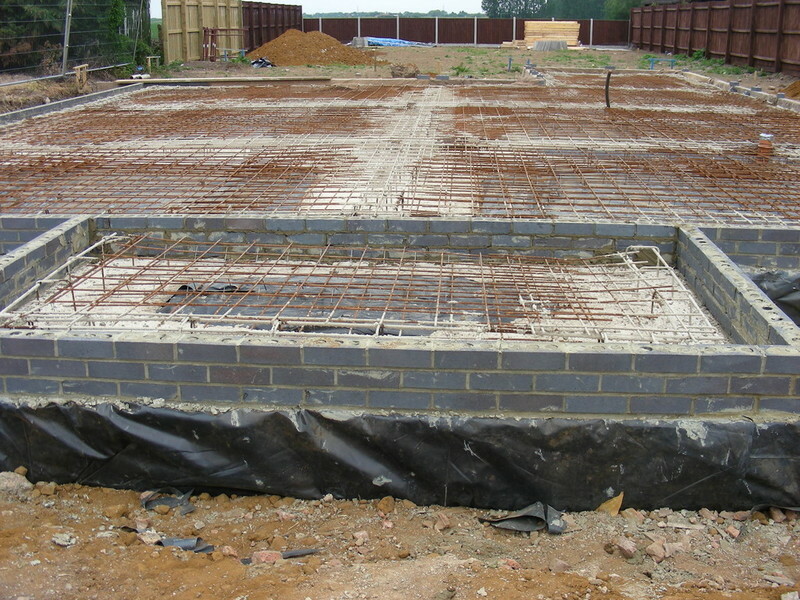 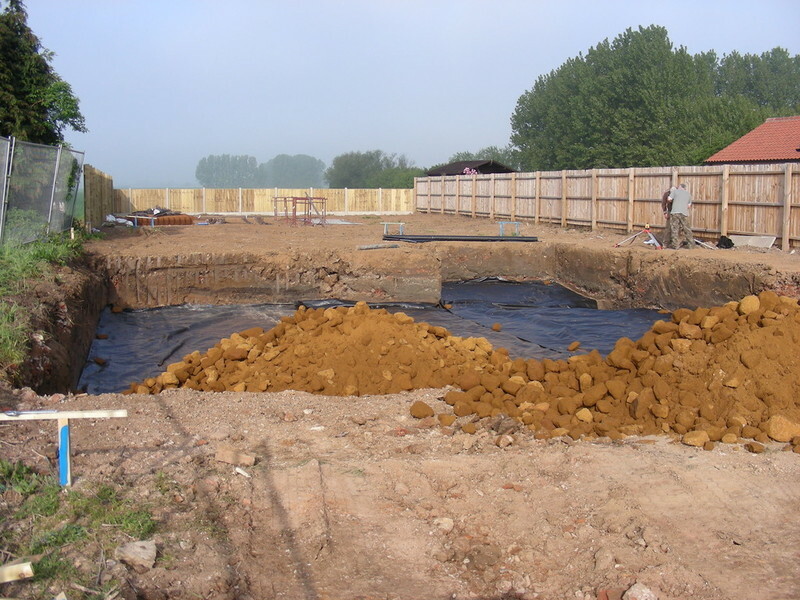 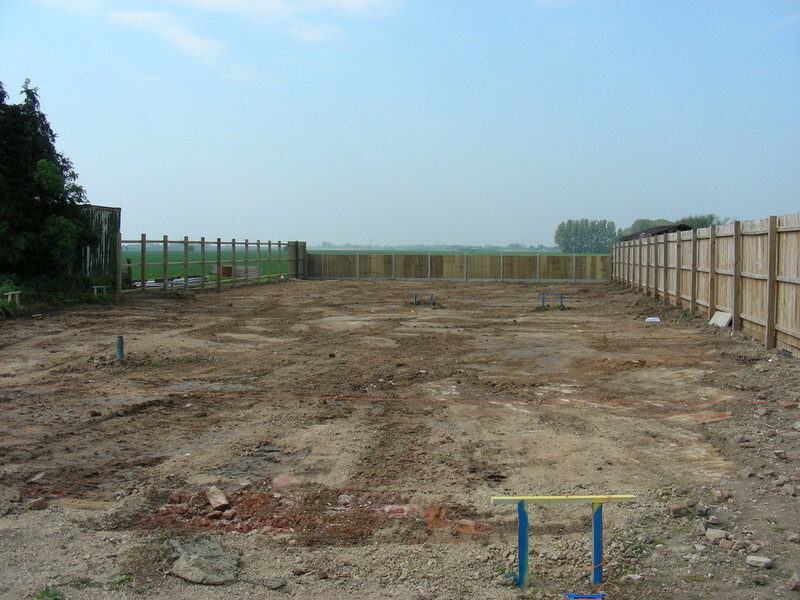 We can take the pressure off you with a Design to the Completion of your Foundation which may be Piling or a Raft which ever is more cost effective and works.